Having trouble finding a comfortable all-around work boot? 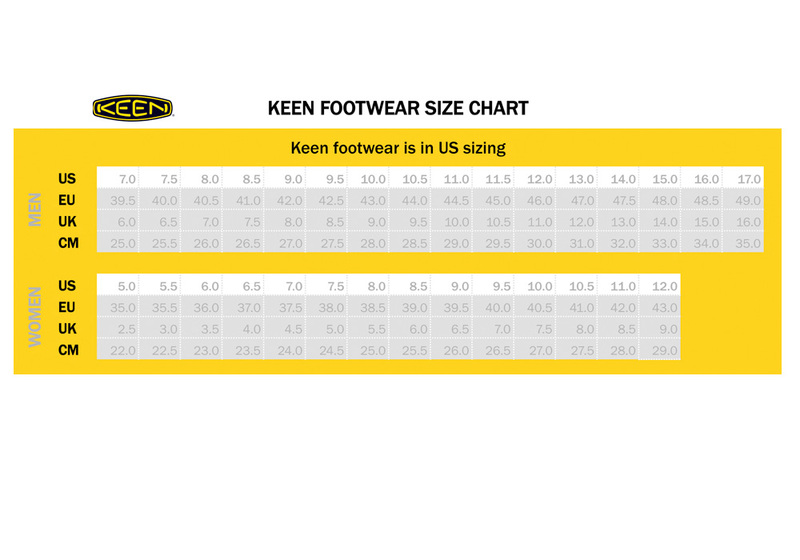 Then you need to check out the hiker style KEEN Utility Braddock. It features soft waterproof nubuck leather upper and KEEN.Dry waterproof breathable membrane to keep your foot dry without overheating. And, its metatomical footbed design provides excellent arch support.